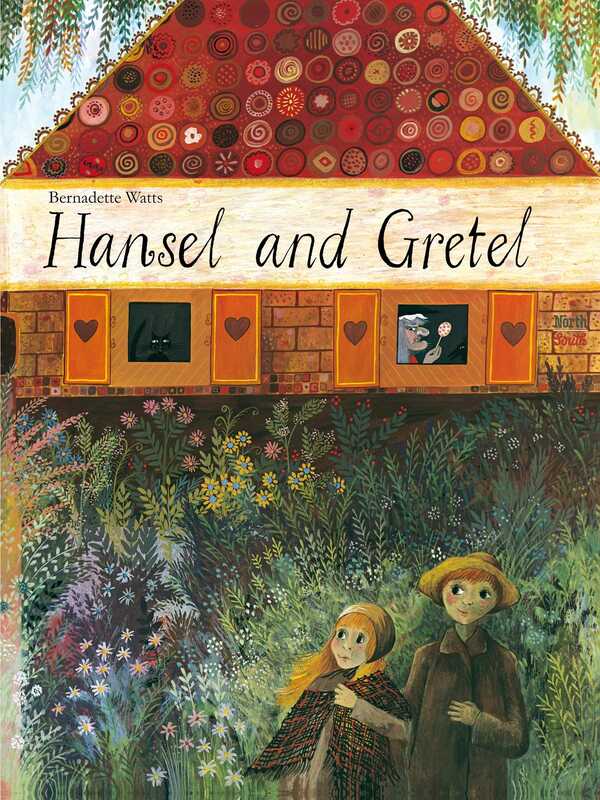 Bernadette Watt’s classic illustrations in a newly repackaged edition. In this beloved Brothers Grimm tale, an evil stepmother sends Hansel and Gretel into the woods. Hungry and lost, they stumble upon a house made of gingerbread . . . but should they trust the old woman inside?